2Stone Concrete Veneers were developed as a cost effective and simple alternative to achieving the look of traditional “cast in place” techniques. No complicated fasteners, clipping systems, or specialty tools are required for installation, which ultimately saves our clients time and money when considering overall project costs. 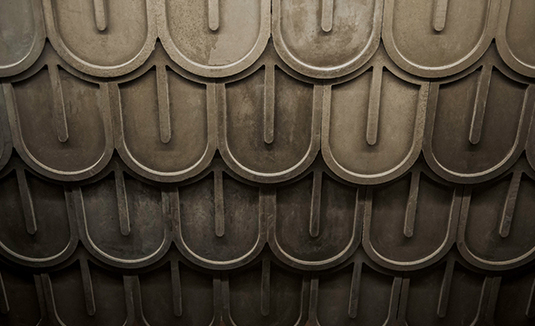 Our manufacturing process combines age-old methods with innovative technologies to produce a high performance standardized product without sacrificing the spontaneity and character of the concrete. 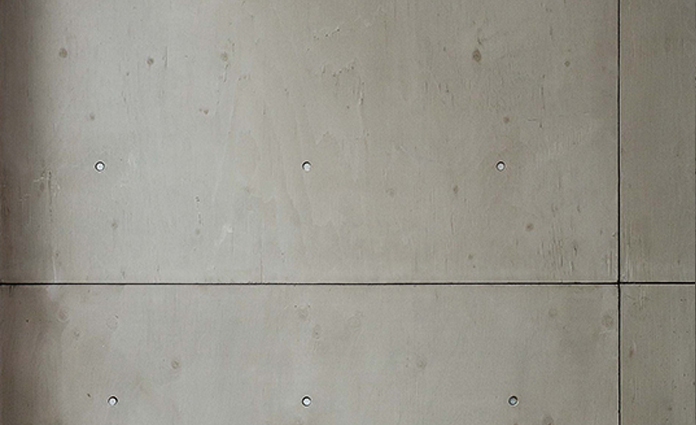 2Stone Concrete Veneers are manufactured with lightweight fibre reinforced concrete that is suitable for interior and exterior applications. Our veneers are durable, low maintenance, and well suited for commercial uses. 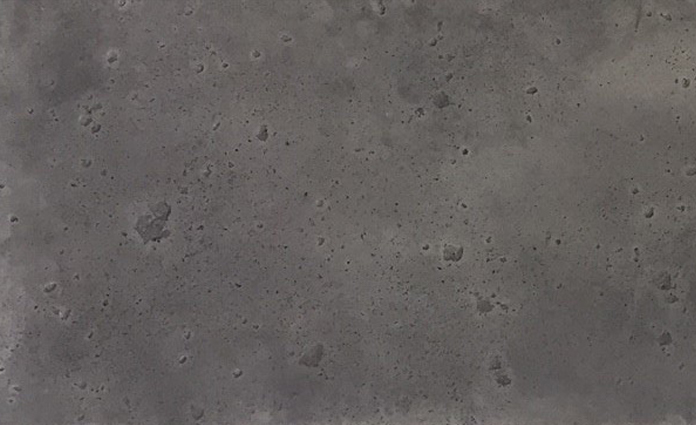 Our veneers look and feel like real concrete, because that’s exactly what they are: Real Concrete. At 2Stone we celebrate the integrity, strength, lifespan, and raw natural beauty of the material. 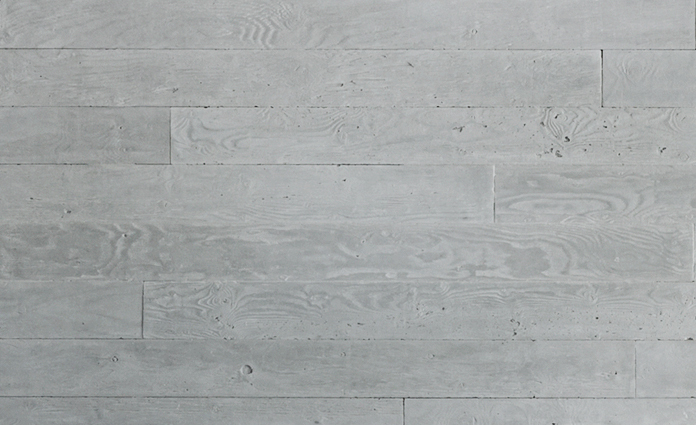 We also offer services to assist customers in creating their very own custom concrete veneer that meets their exact specifications.